Published May 2014 by Chicken House books. Goodreads Synopsis: Germany, 1941. 12-year-old Karl Engel is looking forward to joining the Hitler Youth, like all boys his age. But when his father is killed, his rebellious older brother Stefan shows him things that leave his faith in the Führer shaken. Who is the real enemy? What is the meaning of the flower sewn inside his brother’s jacket? Karl soon finds out, as he becomes involved in a dangerous rebellion. 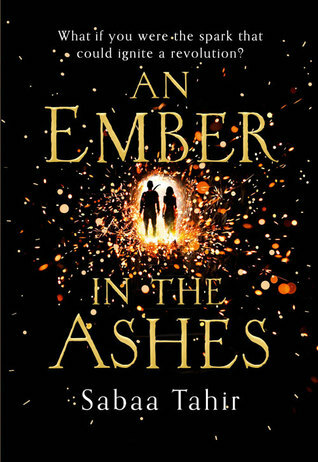 My Review: I really got into Historical YA Fiction last year, but this year I haven’t really gotten the chance to read that much! That’s a big reason why I was really excited to read My Brother’s Secret. I really wasn’t let down; it was a really enjoyable book, with lots of twists, and packed with emotion. My Brother’s Secret reminded me a lot of The Book Thief: if you’re a fan of Markus Zuzak I definitely recommend this. It’s got similar themes of friendship, and rebellion, and is set in World War Two Germany. 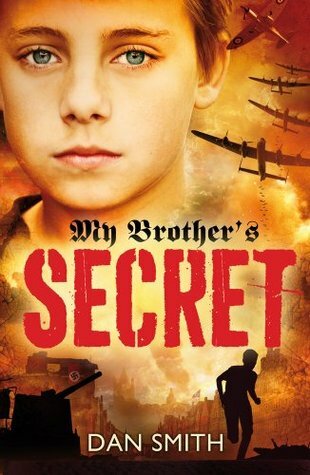 The story follows Karl Friedmann, a boy who is passionate about the Hitler Youth and serving his country. But after his father is killed in action, his thoughts about and pride in his country start to change, and he begins to discover that Germany has its rebels, and that he might be becoming one of them. Right from the beginning I was really stuck into the story. I loved how the setting was described. Dan Smith’s writing is really likeable. I could almost feel like I was there, in Karl’s underground bomb shelter, riding across the fields with Karl’s best friend. 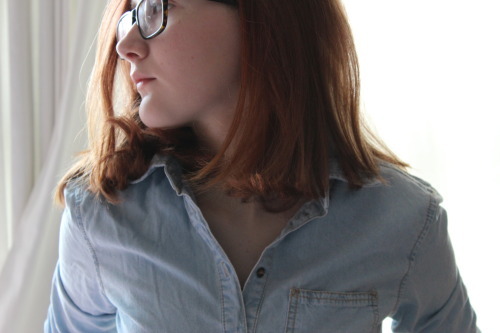 The writing is really captivating and brought a lot of imagery. The characters were all well developed. Karl’s personality changes a lot over the course of the story and I found it really interesting, to see him transition from being so passionate about Germany and the Fuhrer to committing rebellious acts. One character I would have liked to hear more about, though, definitely would be Karl’s brother. The story is centered around Karl’s discovery of his sibling’s rebel Edelweiss Pirates group, but for some reason I don’t think I saw… enough of him? The plot is mainly centered around Karl discovering the ‘other side’ of his village. I think I would’ve liked to hear how his brother joined the Edelweiss Pirates (The really interesting, real life group of rebels). Overall, My Brother’s Secret was a really well written novel! I really loved Dan Smith’s writing. The plot was pretty unpredictable, and the last few chapters were so action-packed and shocking, I couldn’t put the book down. Karl was a really great main protagonist. I really loved how much he developed over the course of the plot. My Brother’s Secret really captures the impacts on German people in WW2. I’ll definitely be looking out for Dan Smith”s other title, My Friend the Enemy, now! I received a copy of My Brother’s Secret from the publisher, in exchange for a review. In no way at all did this affect my thoughts. This entry was posted in Uncategorized and tagged bombing, brotherhood, conflict, family, historical, historical fiction, hope, karl, mg fiction, rebellion, survival, war, world war two, WW2, ya fiction on June 30, 2014 by keithbwalters. 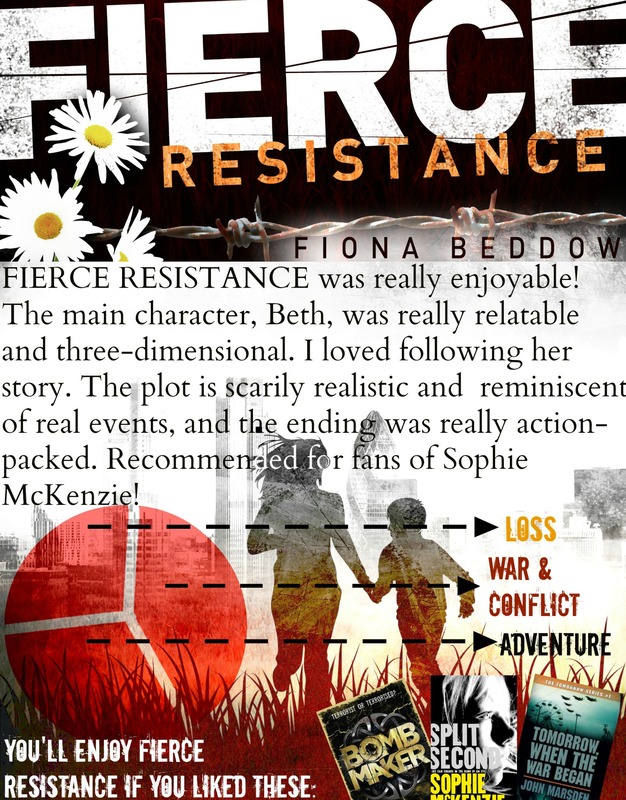 I received a copy of Fierce Resistance from the author, in exchange for a review. In no way at all did this affect my thoughts. This entry was posted in Uncategorized and tagged action, adventure, britain, conflict, createspace, dystopia, lit, war, YA on June 23, 2014 by keithbwalters.